Tom Bailey makes HOT ROD Magazine’s Drag Week—a five-day, drag race rally—look easy. Drag Week requires participants to run their cars at four different tracks over the week-long event, then drive to the next dragstrip without trailering or assistance from a support vehicle, and run again. 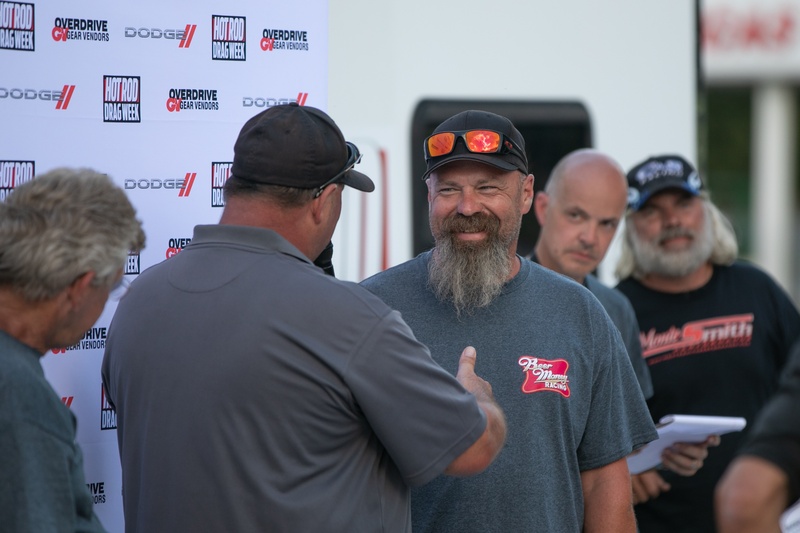 Tom Bailey earned his third HOT ROD Drag Week win in 2018. 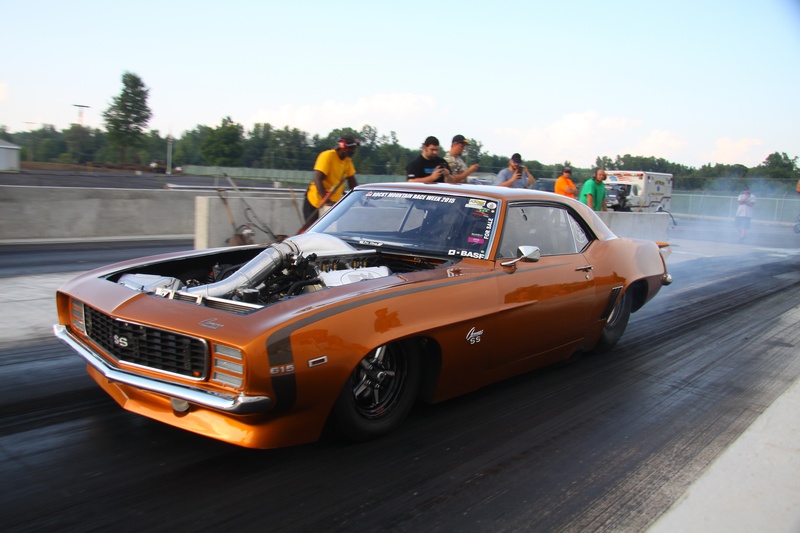 His car, Sick Seconds is powered by a bad-to-the-bone, Steve Morris–built 615ci big block running Trend pushrods. In this year's competition, he had a 6.85 ET average and an average speed of 202 mph. The tracks average 2-300 miles apart, and the racers must follow a prescribed route that takes them down back roads and through small towns. In the end, they put about 1,000 street-driving miles on their combos, plus however many dragstrip runs they need to stay competitive. This would be impressive if the cars were all running in the 12s. 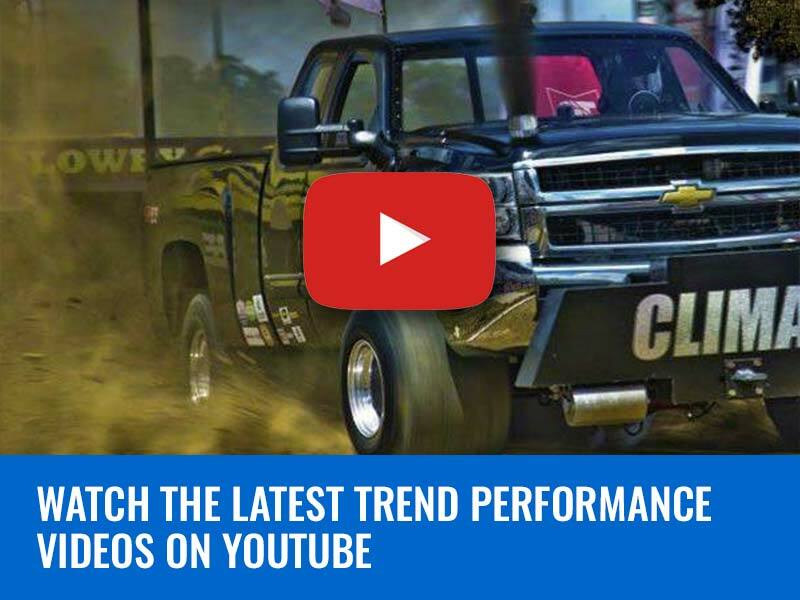 Heck, these days, just roadtripping a stock muscle car is an accomplishment, but while there are 12-second muscle cars in competition, the big dogs are running in the 6-second range, and Tom Bailey was the biggest dog in the yard for HOT ROD Drag Week 2018, completing the week with a 6.85 ET average and an average speed of 202 mph. 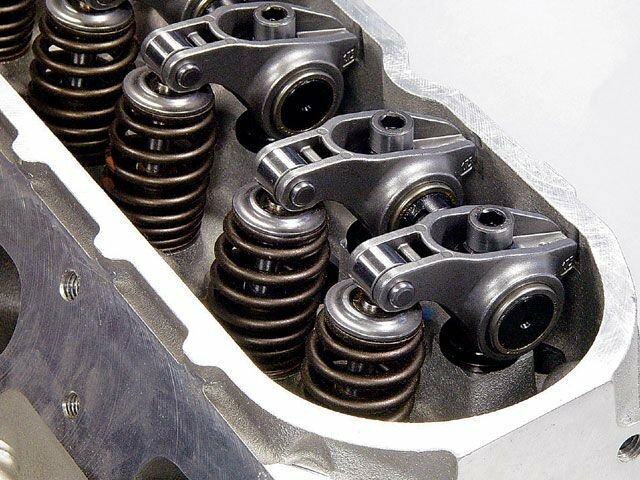 Tom's engine features Diamond pistons, Trend pushrods, Jesel shaft-mount rockers, and massive, 94mm Precision turbos. In full race trim is churns out 3,500hp, but that is toned down to 1,500hp for street driving. For Bailey, it was just business as usual. This was his third overall win at Drag Week, his second in the gold 1969 “Sick Seconds” Camaro. Even from the stands, you’re unlikely to mistake Bailey’s car for a stocker. The body is fiberglass on a full-tube chassis. It’s got parachutes and wheelie bars and a hood scoop big enough to use as a dog house. In the engine bay sits a 615ci Brodix big-block Chevy making somewhere in the range of 3500 hp in race mode. For the street, Bailey and his engine builder Steve Morris--of Steve Morris Engines--dial it back to a more reasonable 1,500 horses. This was just business as usual for Tom Bailey (right). This was his third overall win at Drag Week, his second in the gold 1969 “Sick Seconds” Camaro. The Sick Seconds Camaro is only one of the fast cars in Bailey’s garage. 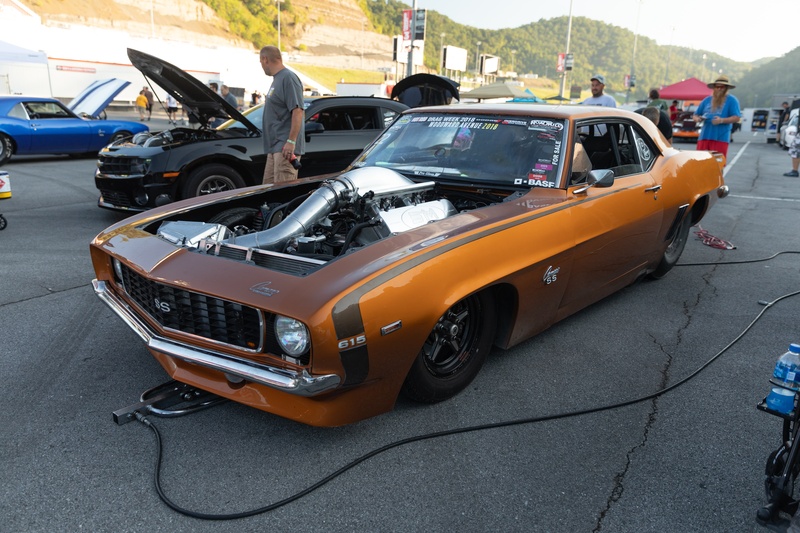 It shares space with Sick Seconds 2.0, an even more extreme street-driven Pro Mod, and the chariot that carried Bailey to his second Drag Week victory in 2015, but this car, the original Six Seconds, is the car that gave him his first win in 2013 and was also the first car to run consecutive six-second passes on every day of competition. For 2018, Bailey didn’t manage five days of 6-second passes, having to run a 7-second safety pass on the second to last day after a failed injector required an overnight tear-down. 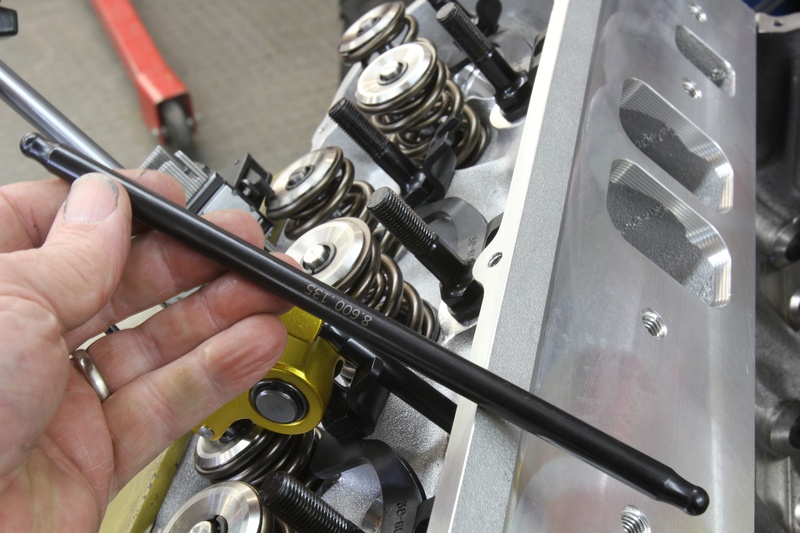 “We changed out that piston at 2:00am, had it back together by 4:00am, drove to Bristol, and ran it.” Says Bailey. “That was the only problem we had.” After making it to the final track, Sick Seconds was back in fighting form, finishing up with a 6.76 at 214mph. 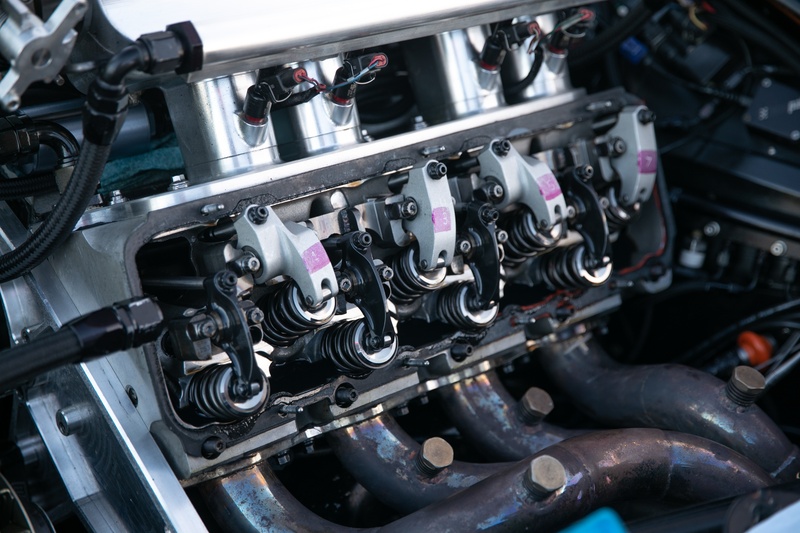 The massive, twin-turbo big block under Bailey's hood is a work of functional art. “I use Diamond on a majority of the engines we do,” says Steve Morris. 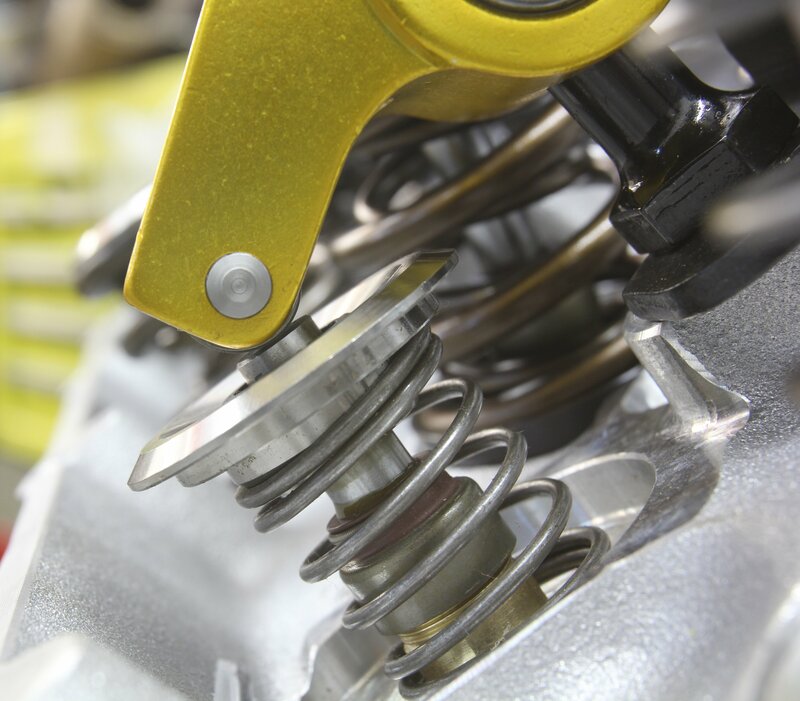 “We have been working together since the beginning, at least 15 years.” Then he laughed and added, “Make sure you tell them I recommend buying Diamond pistons only through me!” Heck Steve, we recommend they have you build their engines. Even outside of competition, "Sick Seconds" sees plenty of street time. It's a driver. 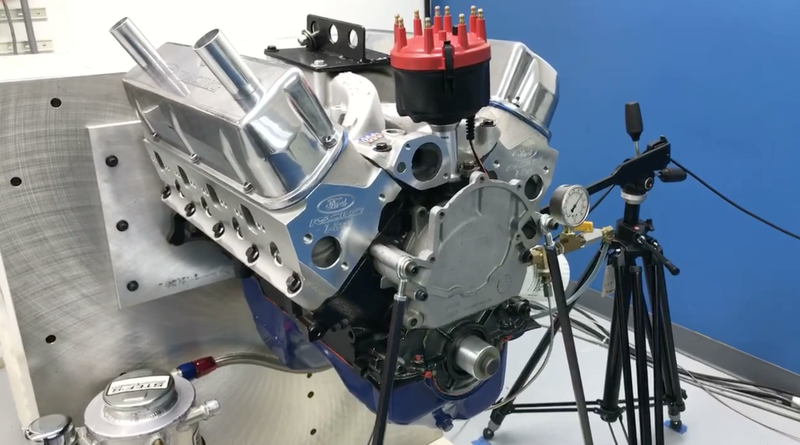 Behind Morris’ powerplant is a Rossler ProMod TH400 trans and Gear Vendors overdrive sending the ponies to a Strange Pro Gear in a Suncoast Race Cars differential with a 3.89:1 ring and pinion. Mark Williams axles take the abuse and Wilwood brakes put the whoa on. We should all have beaters that look like Tom Bailey’s two-time winning 1969 Camaro. Here’s to that, and congratulations to Tom and Steve for their 2018 victory.